One of the most hidden but well known place in Himachal Pradesh is Kasol. The place is situated in the Parvati Valley with the river Parvati flowing right beside it. 4 Kms from the Manikaran Sahib Gurudwara, Kasol is a small tourist village. To reach Kasol from Delhi you will have to board a bus till Bhuntar, for there is no direct bus for Kasol from Delhi. From Bhuntar you can either take a bus or taxi to reach Kasol. Situated in the Parvati valley of Himachal Pradesh, Kasol is a little village that has become one of the most popular tourist destination. When I reached the place I could feel the fresh cold wind. 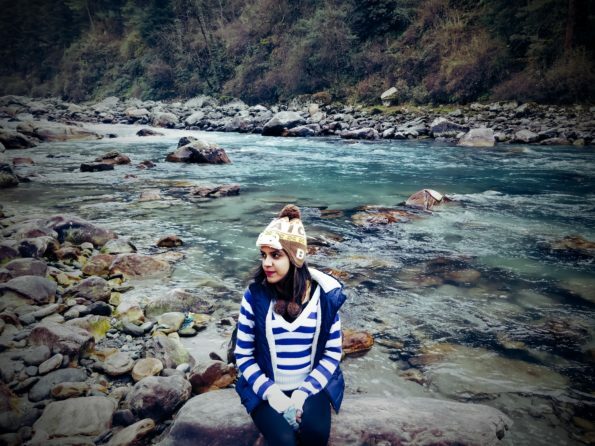 Though the best time to visit Kasol is from March to April, yet even in December visiting this place was a very very beautiful experience. 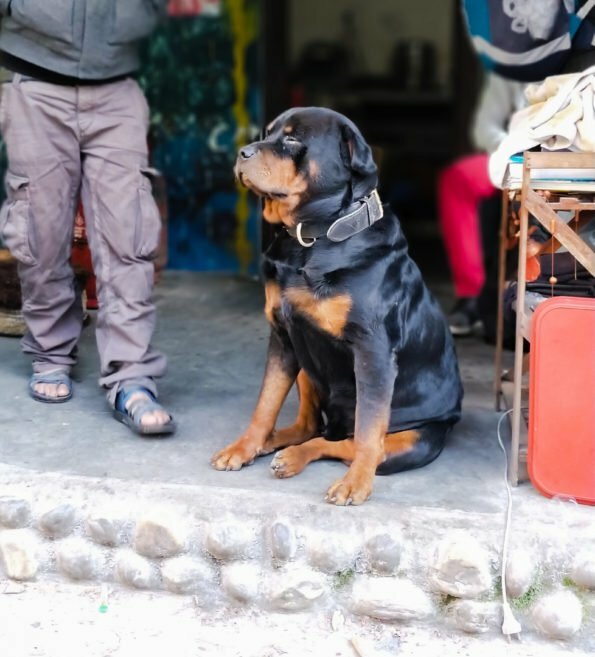 I reached Kasol in the noon time, had a look at the market and later trek to Chalal where I had booked my camp. I reached the camp place in the evening. With the sound of flowing river, a bonfire and fresh cold wind, it was altogether a different experience for me. I enjoyed the bonfire at night with fellow visitors. It was an experience worth remembering. 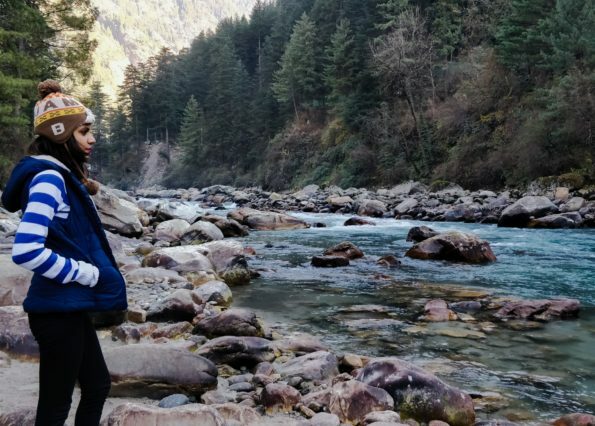 From Kasol you can go for trekking further to Kheerganga and can even visit Manikaran Gurudwara but I preferred sitting along the river side in peace listening to old Bollywood songs. I met this dog at my camp site. 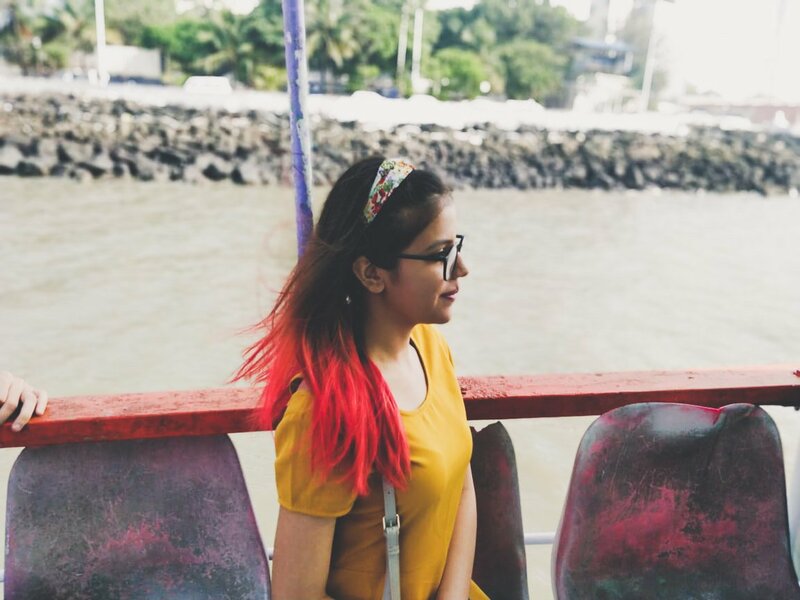 I found the trip pretty relaxing and I am sure I will re-visit this place soon. 2. The region is home for illegal drug trade neatly camouflaged behind dingy cafes. 3. In terms of culture, the place perfectly balances the modernity with the tradition. 4. 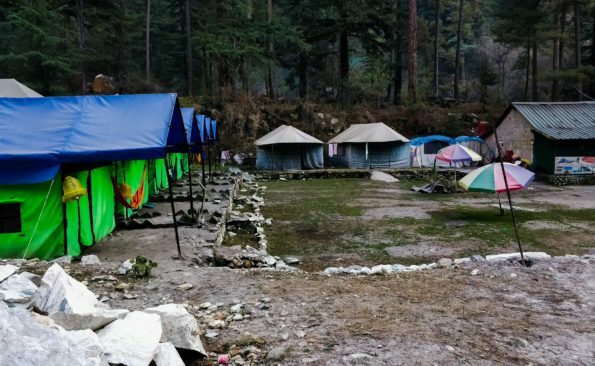 Kasol has a large amount of camping sites and is an adventurous place for trekkers who want to feel the experience of the majestic Himalayas. 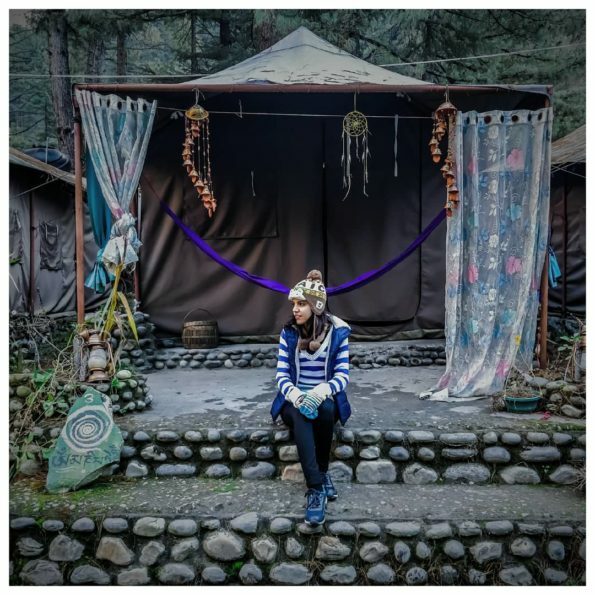 Have you ever visited Kasol? 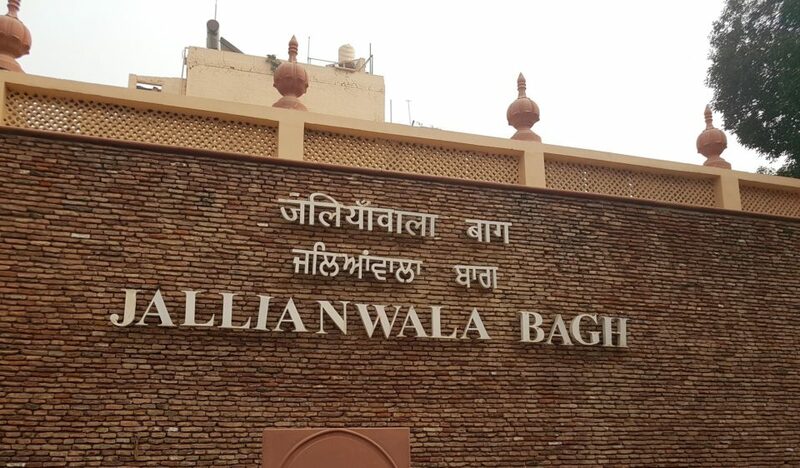 If not, are you planning to visit this place anytime in near future?